Loyalty Magazine is the only global title reporting on the customer retention and loyalty business that provides a regular news service, so the site is well visited by industry professionals across the world – from all sectors. It is a subscription title, but in addition, it enjoys a massive number of visits to the site from those wishing to browse and read the headlines. This averages 30,000 a day, making it the perfect vehicle for awareness raising and to reach those potential customers not usually easy to pin down. 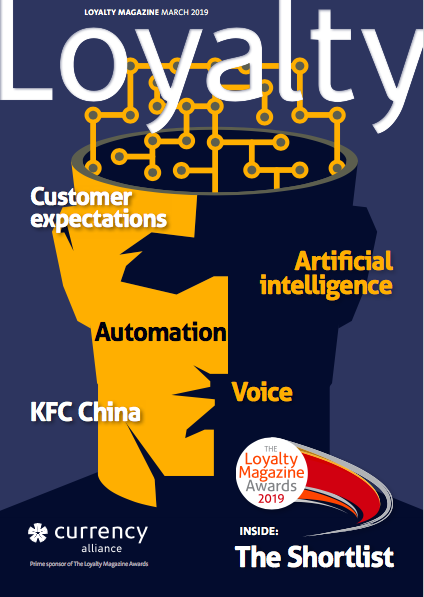 As well as news stories, Loyalty Magazine contains a wide range of features, and highly opinionated comment pieces. A number of these, together with book reviews are kept as free content to make the site user friendly to non-subscribers. Banner ad – useful for high visibility, brand awareness, events etc – with click-through to own site. Box advertisement (size 320px x 320px) -placed either in the side bar or between two of the most recent stories to achieve maximum notice. Don’t Miss (special position) box anchors content near the top of the page with a link to a sponsored feature). Additional Sponsored Feature, sponsoring of the weekly email blast to our subscriber base, presence in our partner section and a special package for web and magazine advertising are all available on request. 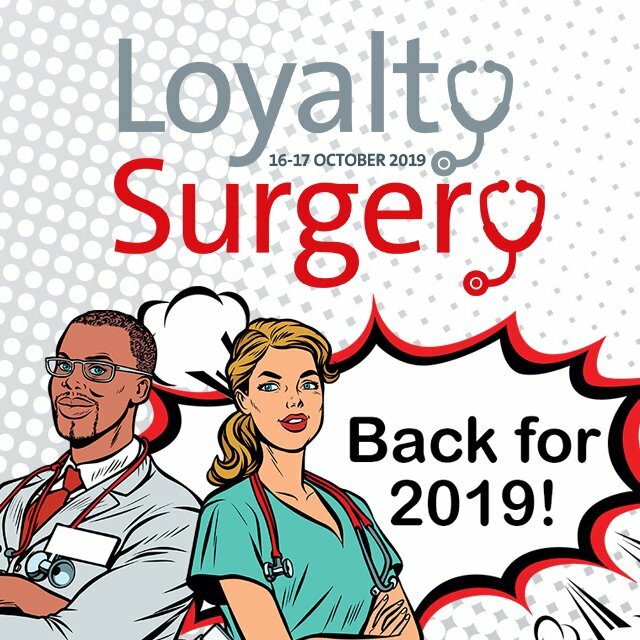 Between 40,000 and 50,000 unique visitors look at the Loyalty website every month, many of them every day, to catch up on the latest loyalty news. The site is Google Page Rank rated PR5, which means Google considers it a highly respected and well visited site with constant new material (as a comparison, the BBC is rated PR6, virtually the highest achievable). The pie chart above shows the usage by sector. Visits by country vary enormously from month to month, depending on the stories carried.